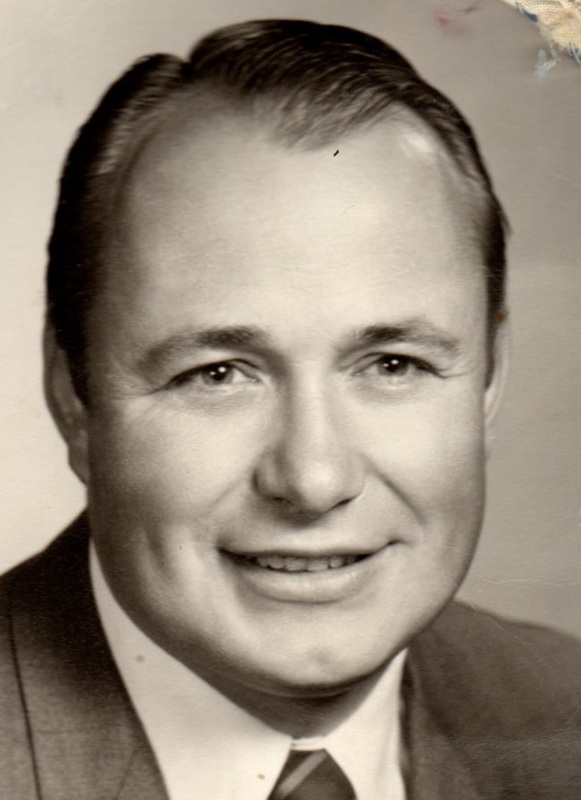 Don Rexford McCracken,79, passed away peacefully Sunday morning on March 11, 2018 at his home in Gilbert, AZ. He is survived by his loving wife of 50 years, Gloria (Tueller) McCracken; children Tawnya Marie (Jim) Holland, Robert Todd (Anneliese) McCracken, William Daren McCracken, Donae Christine (Darrin) Christensen and Chantel Elizabeth (Danny) Burrell. He is the Papa to 18 grandchildren that adore him: Kayla, Brigham, Makenna, Rylee, Adelyn, Jacob, Stacie, Rexford, Audrey, Coleson, Bailey, Tessa, Katelyn, Mason, Lacee, Porter, Drew and Wyatt. Don was born to William Mertyshaw McCracken and Helen Dolin in Great Falls, Montana on January 12, 1939. Three days later his dad nicknamed him “Chunky McCracken” because he was such a butterball. He absolutely loved his nickname and it followed him throughout his life. In kindergarten, his family moved to Southern California. Here his dad was employed as a WWII Navy Ship electrician. Later his family moved to Seattle, Washington and then returned back to Great Falls, Montana. When he was 15 years old, Don’s mother passed away of a heart attack. Soon after this tragedy his father William McCracken moved to Missoula, Montana for work. Don did not want to move so his father gave him permission to stay behind in Great Falls. During this difficult time, Don’s friends were his strength. Every Sunday, he would sit on the lawn of the LDS church where his friends attended. He would wait until church dismissed so they could go get donuts. 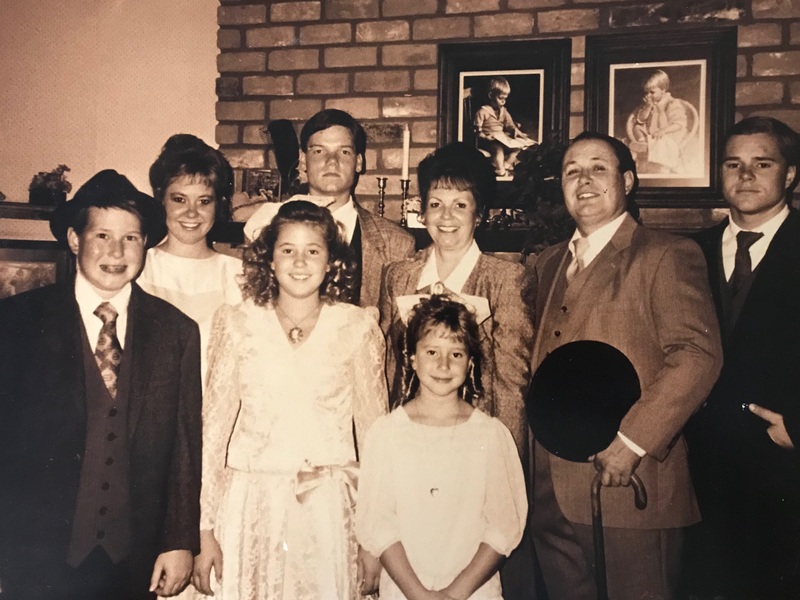 Soon Don was taught the missionary discussions and chose to be baptized as a member of “The Church of Jesus Christ of Latter Day Saints.” He often said the gospel completely changed his life by giving him the knowledge of the plan of salvation. 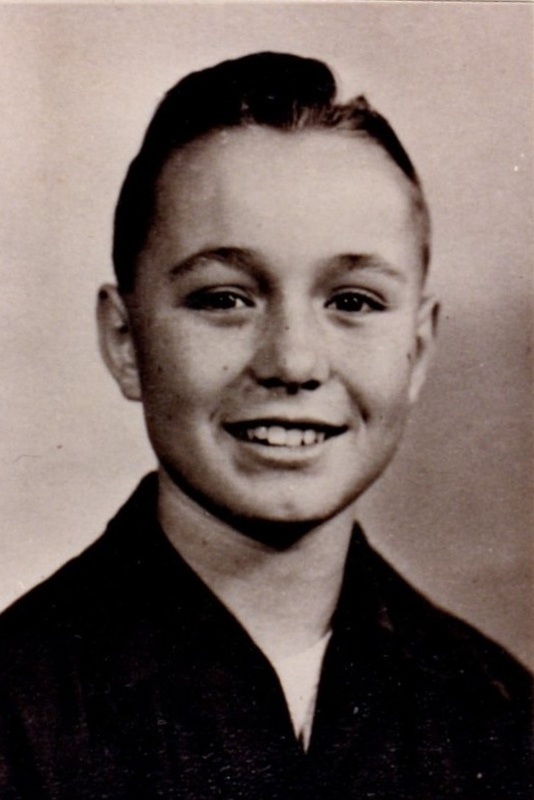 At 16 years of age, Don moved himself to Choteau, Montana so he could be on the Varsity basketball team. There he worked for Bill and Susie Anderson as a butcher on their ranch. Susie soon discovered that Don was living on his own. She said, “Well I won’t have that!” You will come and live with us immediately.” Susie was a tremendous blessing to Don and treated him as her own son. This is what inspired Don to open his own home to all who were lonely and needed a family to love them. 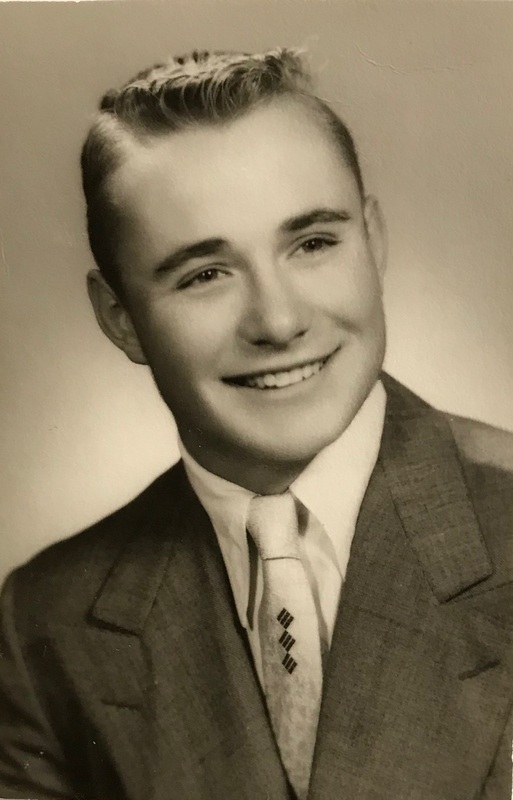 Don graduated from Choteau High School in 1957. He then served in the 9th Marine Corps Reserve and Recruitment District at the age of 19. Shortly thereafter, he went to Ricks College in Rexburg, Idaho. He loved Ricks college and the students that attended there. He enjoyed their high standards and desires to serve the Lord. He was then called to serve a 2 ½ year mission in Vera Cruz, Mexico. 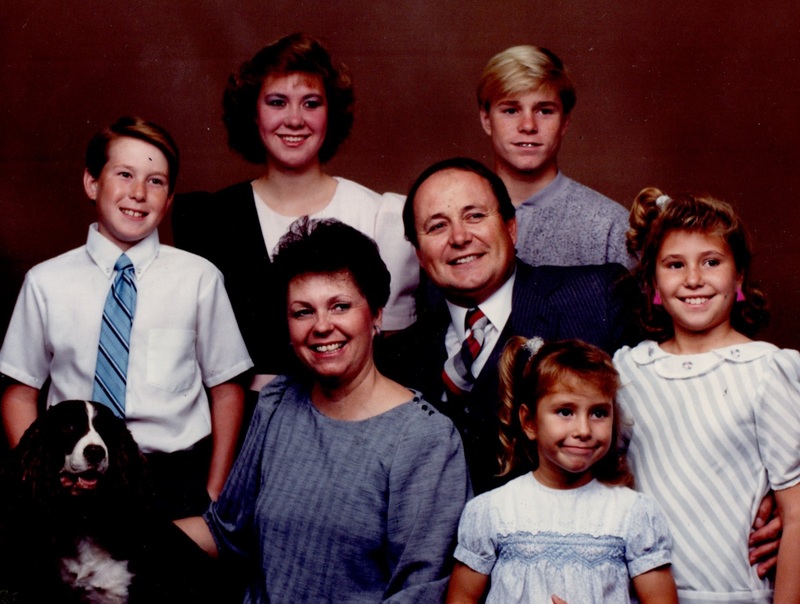 Don loved the humble people he served on his mission. Part of his mission responsibilities included caring for the hungry. 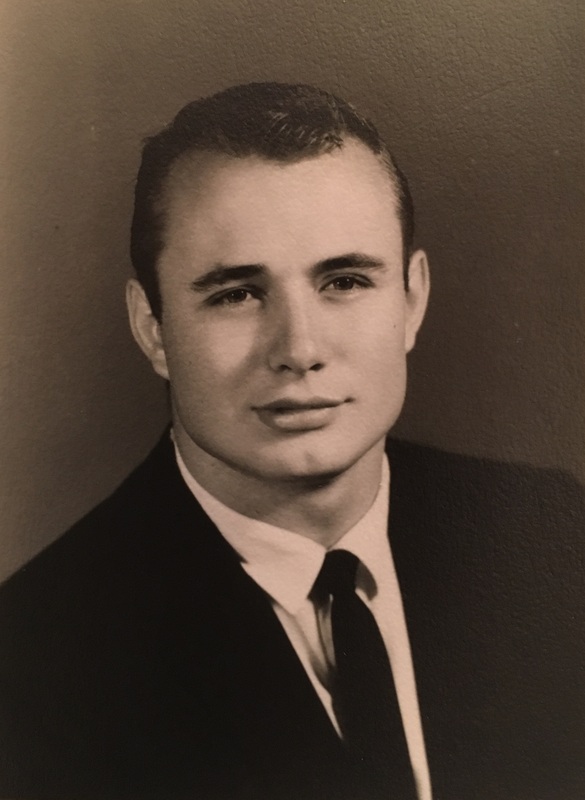 At age 22, after Don completed his mission, he enrolled at Brigham Young University. He received his bachelor’s degree in Sociology. It was here he met his eternal companion, Gloria Kay Tueller. 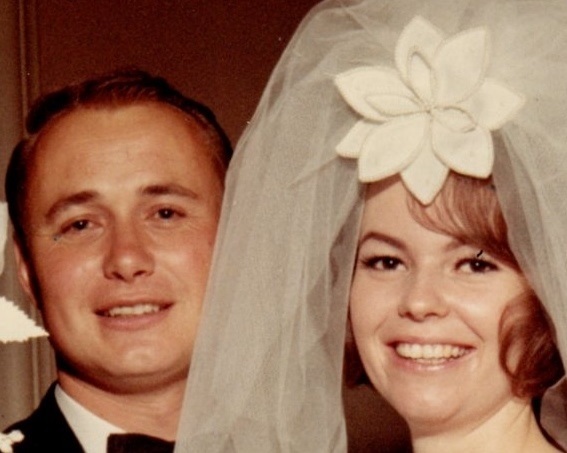 They were married in the Mesa, AZ temple on September 8, 1967. Don shared, “I honestly try to treat Gloria with respect, dignity and kindness so she will want to live with me forever.” Through out the next 10 years Don and Gloria moved to Yellow Stone National Park, Yuma, AZ, Sacramento, CA and finally Mesa, AZ. His career life included 27 years of computer sales for IBM. He was a great sales man due to his friendly demeanor and honest reputation. His legacy will be carried out forever through his posterity. A viewing will be held Monday, March 19th, 2018 from 6-8pm at Bunker’s University Chapel, 3529 E. University Dr. Mesa, AZ 85213. Funeral services will be held Tuesday, March 20, 2018, at 10 am, preceded by a visitation at 9am at the Gateway Stake Center, 2233 S. Wade Drive, Gilbert AZ 85296. Our condolences. Our time with you will be a great memory in our lives. We enjoyed having you. I have so many amazing memories with the McCracken family. Don always made me smile. His hug said a million words of love and acceptance. I will greatly miss him, even though it’s been forever since I’ve seen him. I will never forget his smile and his spirited personality. It still makes me smile today to think of him. I pray the spirit will be with each of you at this time of loss. I love you all. Elder McCracken was my last missionary companion. We worked in Minatitlan and in Villa Hermosa. We enjoyed the Lord’s work and had some good times. I have written about our experiences that I would like to share with his family. I have 16 pages of my autobiography in which there are several descriptions of our work together.